No, I didn’t post on schedule this week. No, I haven’t actually written anything to post. Luckily, Saladin Ahmed just published his first novel, and it launched yesterday! 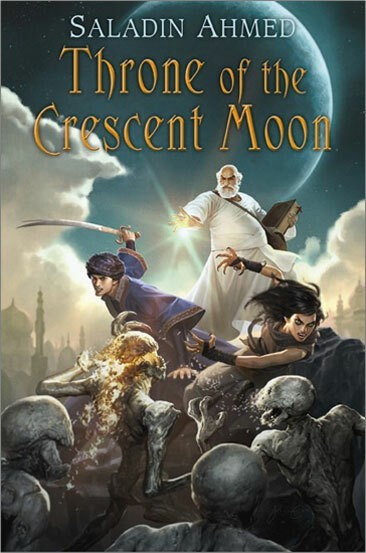 So why don’t you stop by his website and check out Throne of the Crescent Moon! I can always depend on you for new reading material! 1st chapter has me hooked, I am SO buying that!!! I think it’s just the mention of spirits…. No pressure, it would just make my day if you updated.